1. Strict Factory QC test, high Quality guaranteed. 2. Made of 304 Stainless Steel. 3. Easy installation. 3M tape is attached at the back. 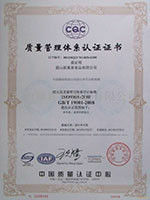 We are a professional manufacturer in China in 2008. With 10 years' experience in car accessory industry. 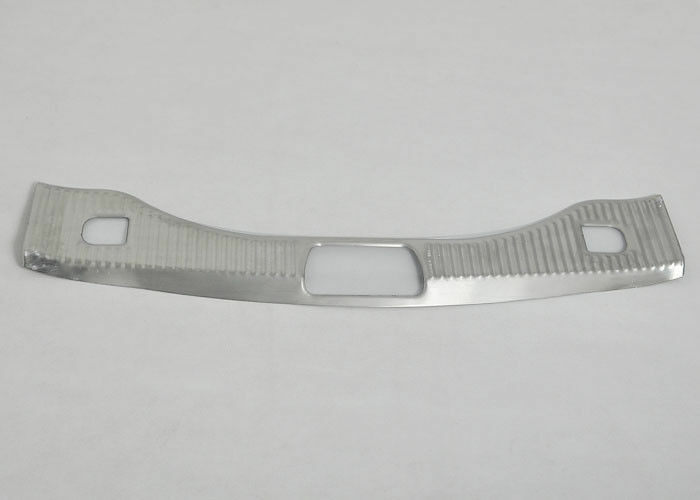 We have owned the whole set forming equipment in inventing molds, making equipment, injecting molds and punching. 1, front grill, head/tail light cover, fog light cover, mirror cover, door handle cover/ handle bowl, door sill, side door streamer, rear trunk streamer, running board, rear bumper protector and so on. 2, Involves many car brands, such as Toyota, Audi, Ford, BMW, Mazda, Nissan, Honda, Mitsubishi, Hyundai, VW, Kia and so on. 3, Accept OEM orders and specially processing orders. We take great pleasure to welcome domestic and foreign customers to do business with us and give good advice to us.